Daily deals site Groupon.com went public three weeks ago and drastically outperformed expectations. Shares were trading around $28 and the company appeared poised for some success on Wall Street. Well, that ended quickly. At the end of business today, Groupon shares were trading around $15.24, less than the IPO price of $20 and even below the suggested IPO range of $16 to $18. On the day, company shares fell 9%. Company shares have fallen by 42 percent since November 18. Some writers expect the company will rally and eventually turn profitable. 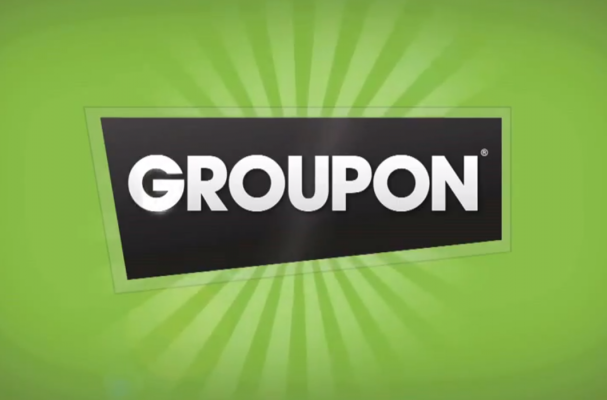 "Those who are crowing that Groupon is 'toast' and 'a Ponzi scheme' because the stock is breaking the IPO price are, in my opinion, as wrong as they have always been," Business Insider's Henry Blodget said. Only time will tell for the daily deals site. News coverage like this cannot help though.